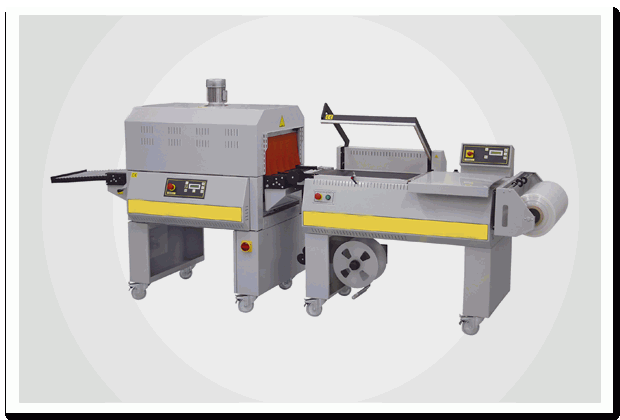 Vacuum Packaging Machines|manufacturers|Suppliers,in Mumbai, India. 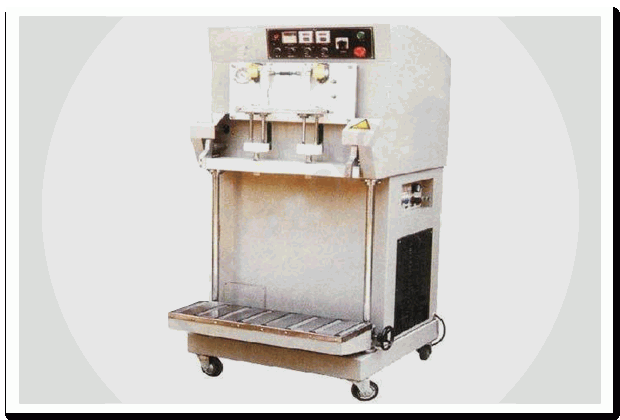 The machine is equipped with three gas nozzles in the standard form (more or fewer nozzles are also available on demand). This gas flushing device helps in the packaging of sandwiches, cashew nuts, and sausages in bulk. This machine removes all the air from the pouch before sealing, Giving an air-tight seal. Ideal for food items / grains / spices packing. Electric Consumption : Less than 0.5 kw.